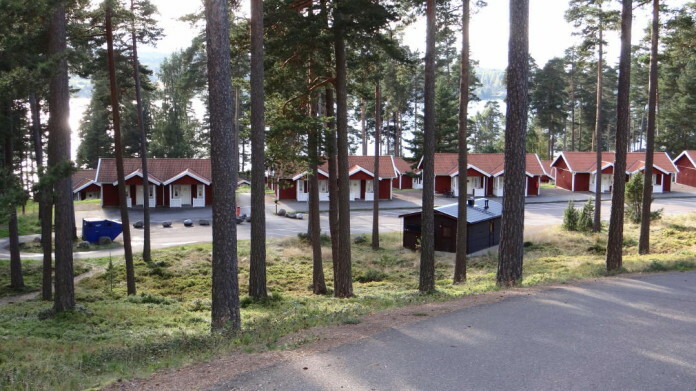 Holiday villages, holiday parks, and resort villages are mostly called “stugby” or “fritidsby” in Swedish. Sometimes they are affiliated with a hotel, sometimes with a campsite. Some of these villages/parks are completely independent. 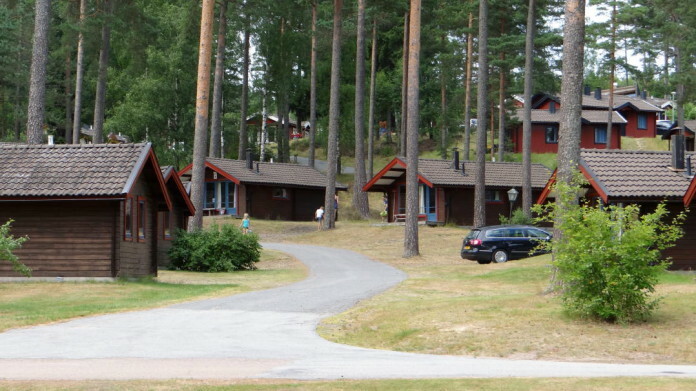 Generally these villages/parks are perfect for families with children. Many sites have playgrounds, minigolf courses, shops, restaurants, canoe rentals and other facilities. Some offer activites such as horse riding, hiking, or treasure hunts. Holiday parks are also convenient when two families want to go on a holiday together. 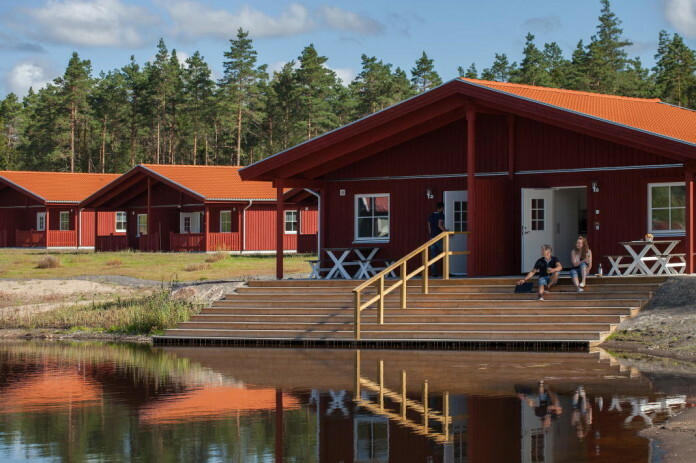 We recommend the holiday park Isaberg Mountain Resort in Småland that we have tested ourselves with our kids (then aged 12 and 8). Unusual by Swedish standards: This holiday park is open all year round (with downhill skiing in winter).